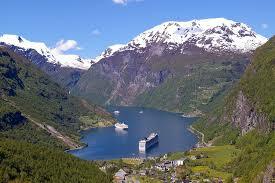 Get cheaper car hire at Stavanger Airport, Sola - Compare discounted SUV, MPV & 7 seat minivan rental. Some of the many cars on offer include the Suzuki Swift, VW Golf automatic, Opel Astra Estate and the rugged Nissan X Trail, four wheel drive. These are only a small sample of rentals car available from our Stavanger fleet partners. Car hire at Stavanger Airport will workout stress free, if you take advantage of the multi-lingual sat nav systems, which will act as your guide as you explore Stavanger and the surrounding country side. All the suppliers we can offer you, have discounted their rates, but not their service. Sixt and Europcar tend to be the cheapest, but Budget also compete, with Avis and National not far behind. All of them keep their fleets at the airport and have a policy of get a full tank and return with a full tank. Compare our suppliers and book your next SUV, MPV or estate car rental for Stavanger Sola Airport in Norway today. Should you prefer not to get into a car after a flight, then cars can be collected in the town itself. Norway's fourth largest city lays on the southwest coast. 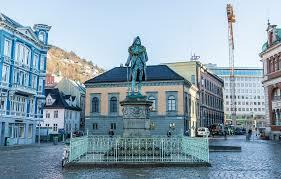 Now it is considered oil capital of Norway, but the city has roots that come from something quite different. Stavanger began its existence with small villages in the Ice Age, somewhere around c. 10,000 years ago. It was also considered a military post in the 9th and 10th centuries, as well. These two facts make Stavanger not only a city of great historic value but also gives further proof as to why tourism has brought people from all walks of life together here. It is considered to be one of the oldest cities in Norway. It is also known as Sola Airport, and was opened way back in 1937, by the then King Haakon VII. With taxis being very expensive, it can be cost effective to hire a rental car. For example, a taxi from the airport to downtown Stavanger, a mere ten miles away, will cost you more than EUR40. The airport is serviced by Flybussen, who offer Airport Express coaches, that link the airport to the town of Stavanger. 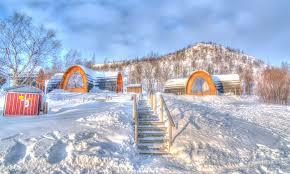 Now, it offers a great financial centre along with gives travelers the ability to rest before making a journey into the last inhabited areas of Norway. This is a great place to begin your adventure into the unknown and make sure you're ready to enjoy one of the most nature-filled countries in Europe. Motoring cost comparison made easy. Going skiing? Easy booking of touring car rental. Wide range of suppliers and vehicles. 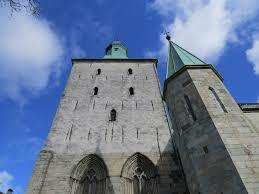 Stavanger makes a great starting point for people deciding to head north. 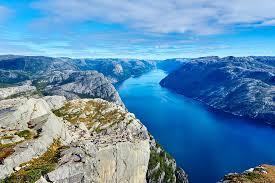 While in Stavanger, one can head to the iconic Lysefjord or to the mountains of Preikestolen and Kjerag. To get to the Lysefjord, one would take Fv661 and hop on the Stavanger-Tau ferry. This trip in total takes around 2 hours and gives a great glimpse of the water system that runs throughout Norway. To get to the mountains of Preikestolen, you'd hop on Rv13 and E39 for about an hour and a half. Once finished, you will be at the gateway to places like Pulpit Rock, Norway's most famous attraction. Oddly enough, many people don't know that Norway is considered to have one of the best beaches in the world and has been ranked higher than some places like Thailand and Spain. Solastranden is Norway's best beach, and to get to Sola Beach from Stavanger is a quick and easy 20-minute drive along E39 and Rv509. Another popular route is to head from Stavanger to Bergen while admiring the views of rivers and waterfalls along the National Tourist Route Ryfylke. It is an easy day trip and worth looking into. 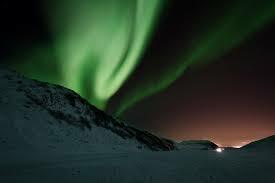 Off to Finland next and need car hire?, or if going over the water to Denmark, then check our Danish rates.